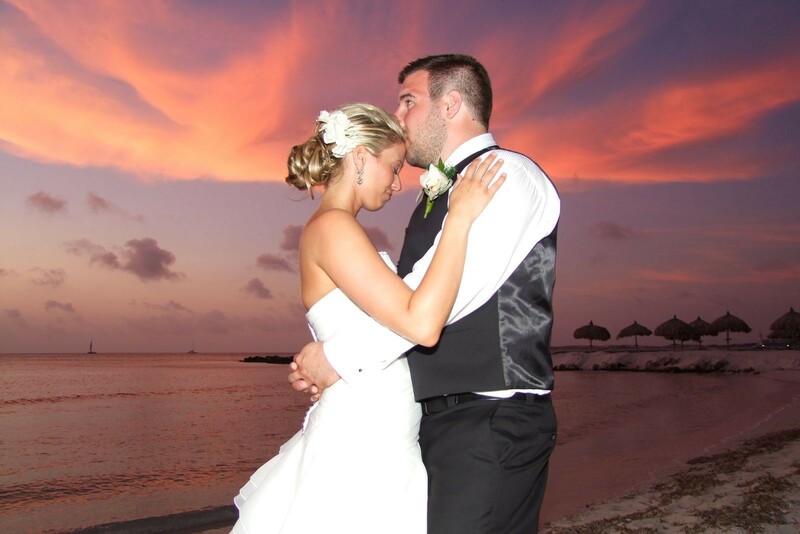 My husband and I were married in Aruba in May of 2007. We had always loved Aruba. 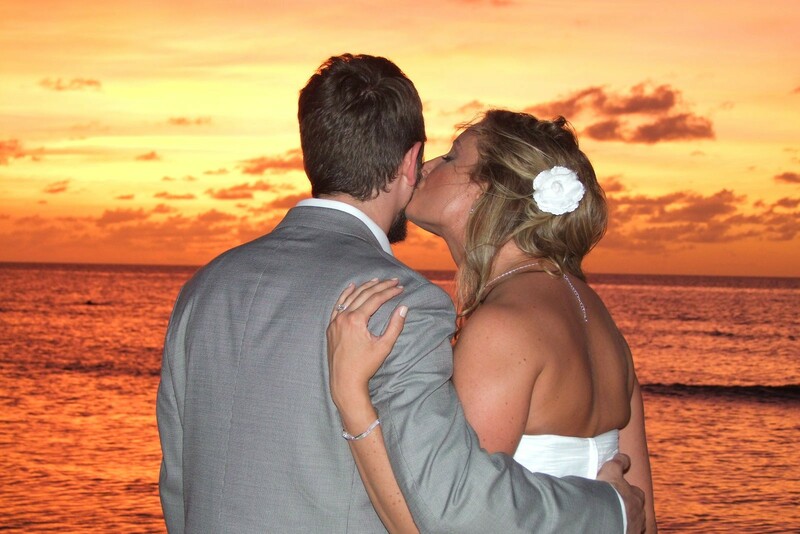 We had gotten engaged there and thought that it would be the perfect place for a Destination Wedding. 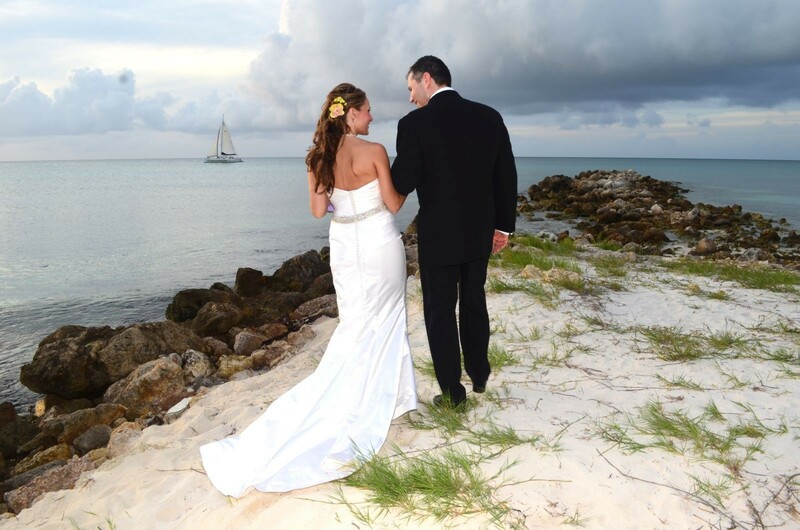 Fortunately for us, we had 70 guests join us for our Aruban Wedding. Bonny was our Wedding Coordinator and we cannot say enough wonderful things about her. She is sweet, professional and extremely organized. She was instrumental in not only planning our beautiful beach wedding and reception, but assisted us with our group snorkeling trip, our rehearsal dinner, our Aruban Civil wedding ceremony, our photography, our flowers, our wedding cake, our hair, make-up, spa treatments, etc….. The list could go on and on.  We would recommend Bonny to any of our loved ones/friends who were thinking about planning a Destination Wedding. 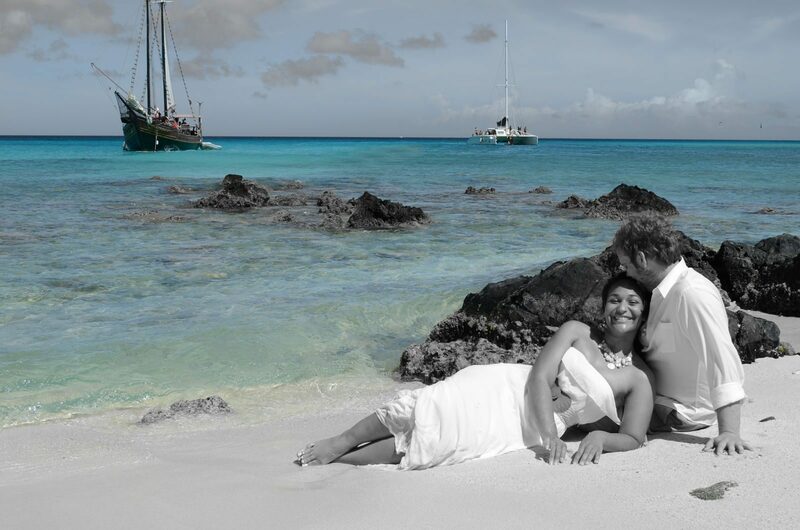 Aruba is a great place to get married and Bonny is the person you want to make it happen with romance, beauty, taste and class. Thanks Bonny!! !